We are going to be working with LocalSantaCruz.com to be showcasing the artistic tallent here in Santa Cruz. They really believe that Santa Cruz could be the most artistic and creative place in the world. 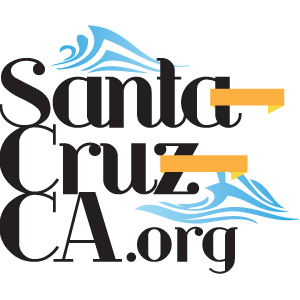 We want to join them in continuing a conversation about the arts, design, community and Santa Cruz in general. Please check out their site, and their social media accounts!